Expedia has waived its contracted clause to enforce narrow-rate parity on lodging partners. Expedia, the world’s largest online travel company, has bowed to industry pressure and taken action independently of any government or authority edict to waive its contracted narrow-rate parity MFN provisions. According to a memo sent to lodging partners and obtained by HM, President Expedia Lodging Partner Services, Cyril Ranque, says it has opted to remove and waive any contractual rights to enforce its previous narrow-rate MFN (Most Favoured Nation) clauses. 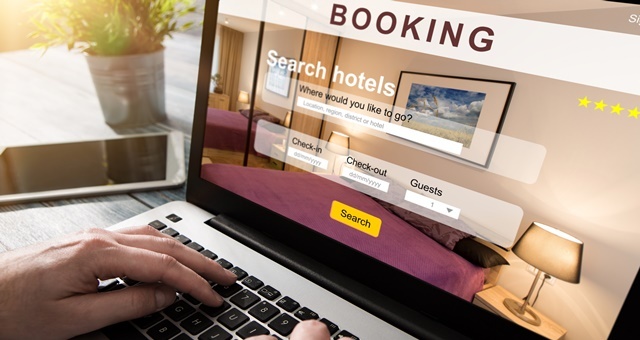 The move means partner hotels listed on Expedia can now compete with the organisation if it so chooses, freely able to offer lower rates via independent promotions or tactical rates via alternate booking channels such as their own websites. Amended copies of Expedia’s Deed of Waiver and Notice of Amendment have been sent to all lodging partners across Australia. 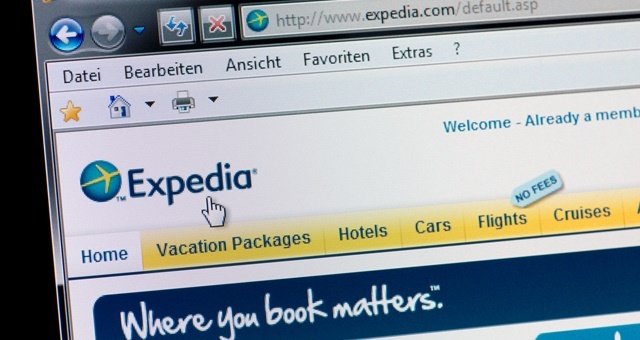 In its notice, Expedia referenced ongoing engagement with the Australian Competition and Consumer Commission (ACCC) regarding its ongoing investigation into alleged misrepresentation in hotel price advertising and online objectivity by its Trivago brand. The company said it believes narrow-rate MFN reflects the efforts and resources spent promoting rooms, adding that it hopes properties continue to provide competitively priced rooms to (future) customers who find and book through Expedia. Expedia reiterated its desire to continue to offer the best rates provided by the hotel on its platforms. “We work hard every day to present a highly intuitive consumer-facing online travel marketplace that enables consumers to find their best travel options quickly and efficiently, with the goal of making the travel search and booking process easy to navigate and thereby increasing travel overall, which we believe benefits the individuals travelling, the destinations they travel to, and helps stimulate global economic growth,” the statement said. Expedia recognised the contention caused by its narrow-rate parity MFN clause which has led to the ACCC review. The company said it was taking this action without any admission of wrongdoing and without prejudice to any arguments as to the effect of such provisions. “While you are free to charge higher rates on Expedia’s marketplace than on other channels, including your own site, I’d like to highlight that providing your best prices, content, amenities and general hospitality to Expedia’s incremental consumers has always been and will remain the most effective way to convince consumers to choose your property over your competition and maximize your exposure and room night potential on our marketplace,” the Expedia statement continued. Last week, the Federal Labor Opposition declared it would introduce legislation to ban rate parity practices in Australia if it were to be elected to government in the upcoming federal election, due by May 2019.